Do you have trouble understanding your kids language , take it easy they might be using abbreviation that are commonly used in texting , chatting or microbloogging where they are limited to characters for every post. And you know what? 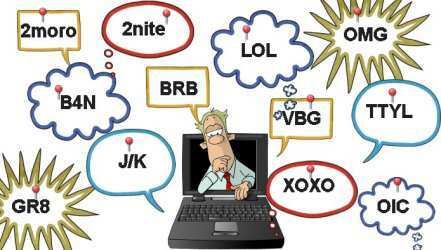 Word abbreviations are not going to go as long as there is texting, chatting, and microblogging. WYGOWM – will you go out with me?